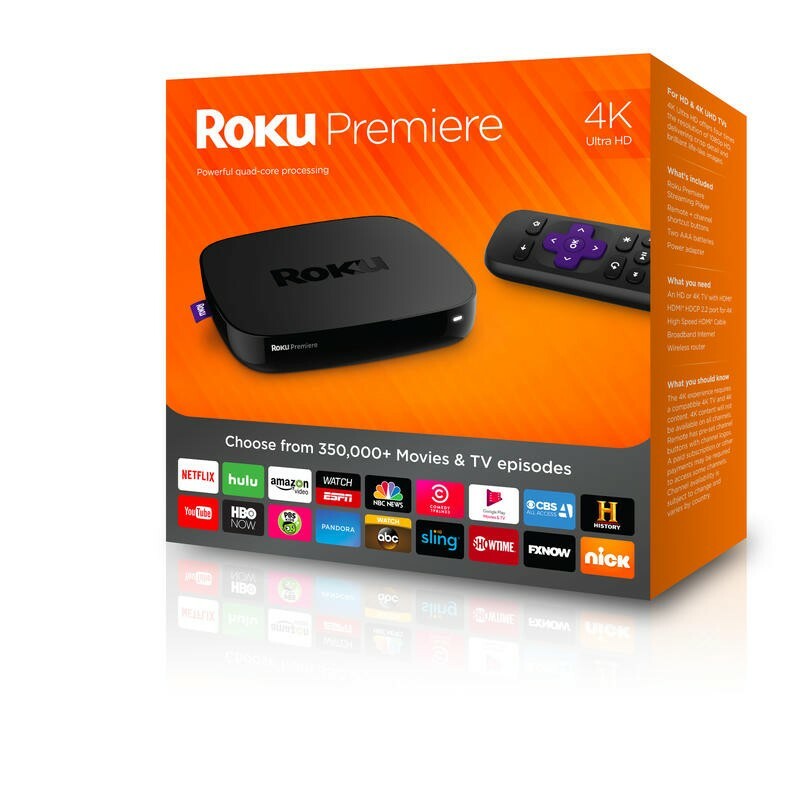 The days of numbered Roku devices has come to an end as the leader of the streaming device market returns with an all-new product line for the holiday season. 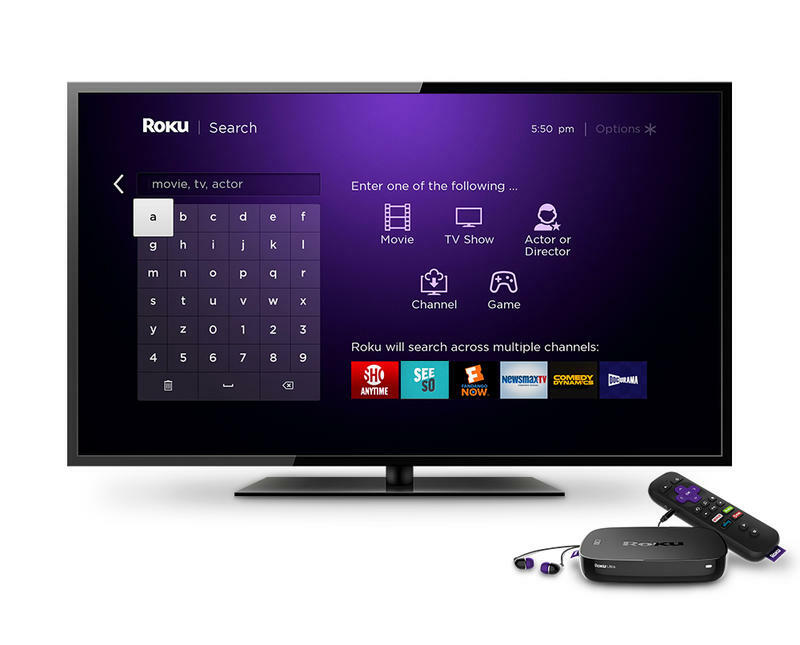 Roku announced an entire new product line on Monday with updates to every streaming player, ditching the numbering system it has used for years. The new units will hit store shelves in October. 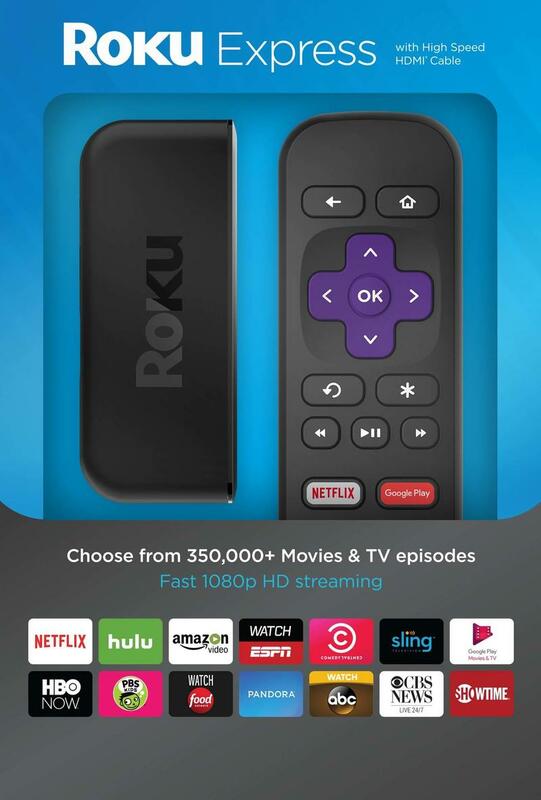 It’s a pretty exciting line-up for cord cutting enthusiasts. The Roku Express and Roku Express+ will now represent the entry point Roku. The new devices are 70-percent smaller than the original and cost less, too. 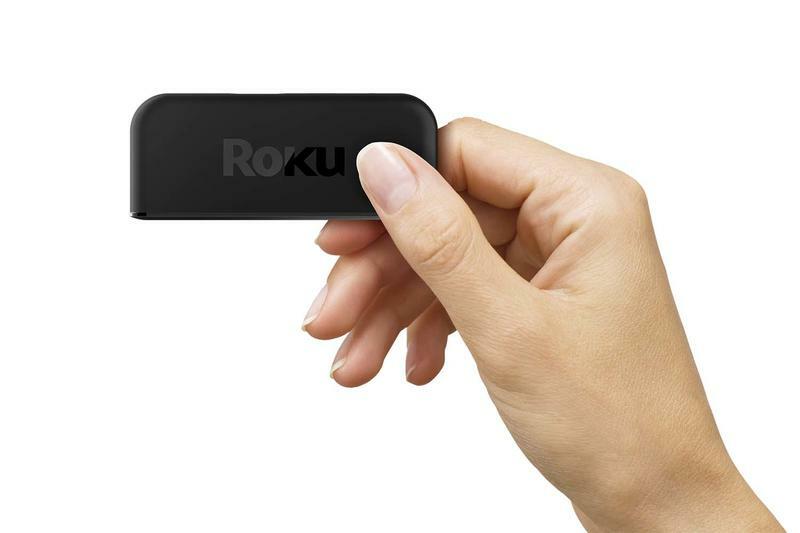 The entry-level Express will start at $29.99 and includes a remote and an HDMI cable. 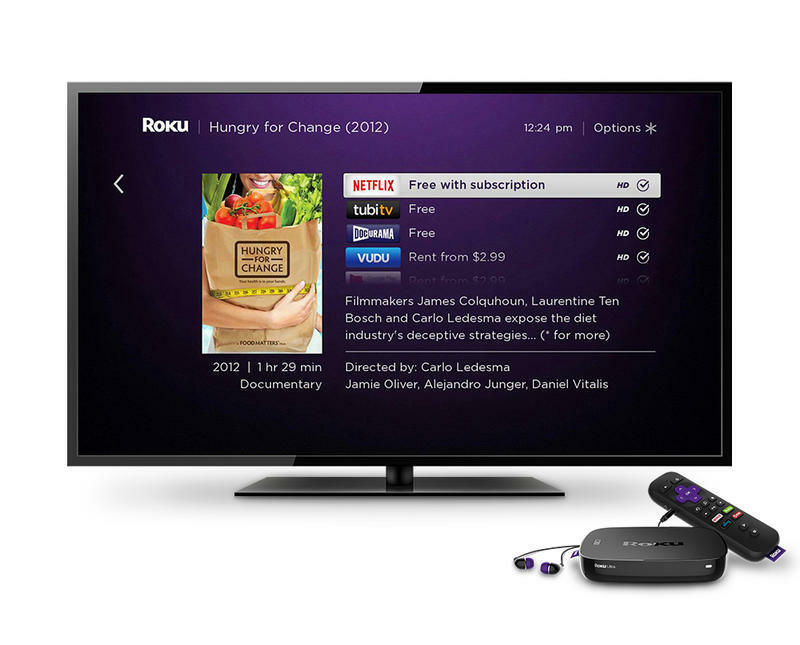 The Express+ was designed for older TVs and features added supports for composite cables. It will retail for $39.99. 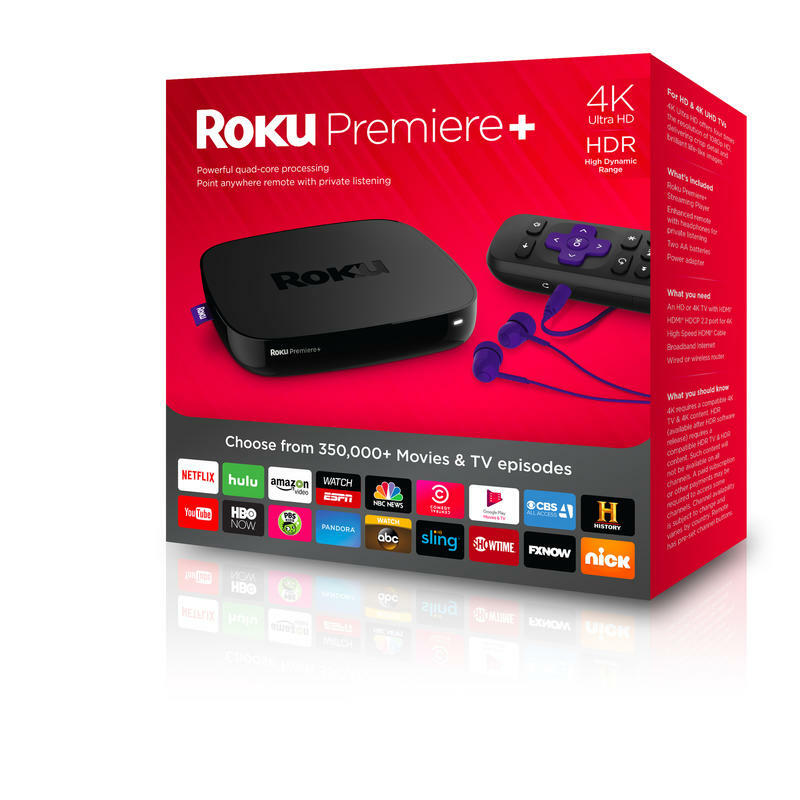 The new Roku Premiere units will enter the market at $79.99 and feature 4K streaming at 60fps, a first among the major players to offer that option. 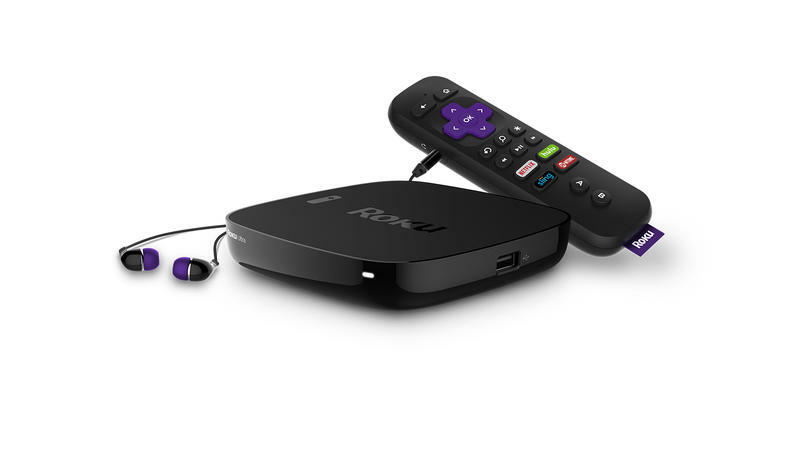 The Roku Premiere+ adds HDR support and a dual-band AC MIMO wireless remote. 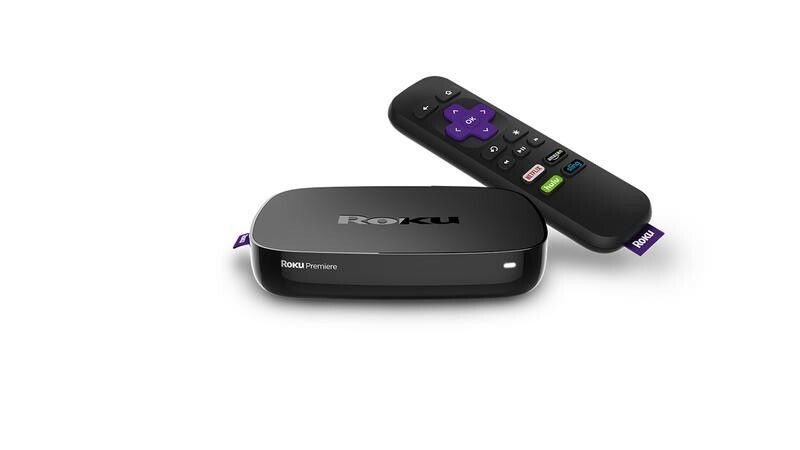 The Roku Ultra will represent the top of the product line and will have a suggested retail price of $129. The new Ultra will feature optical out, microSD support, a USB port, a remote finder and will continue the support for 4K and HDR. 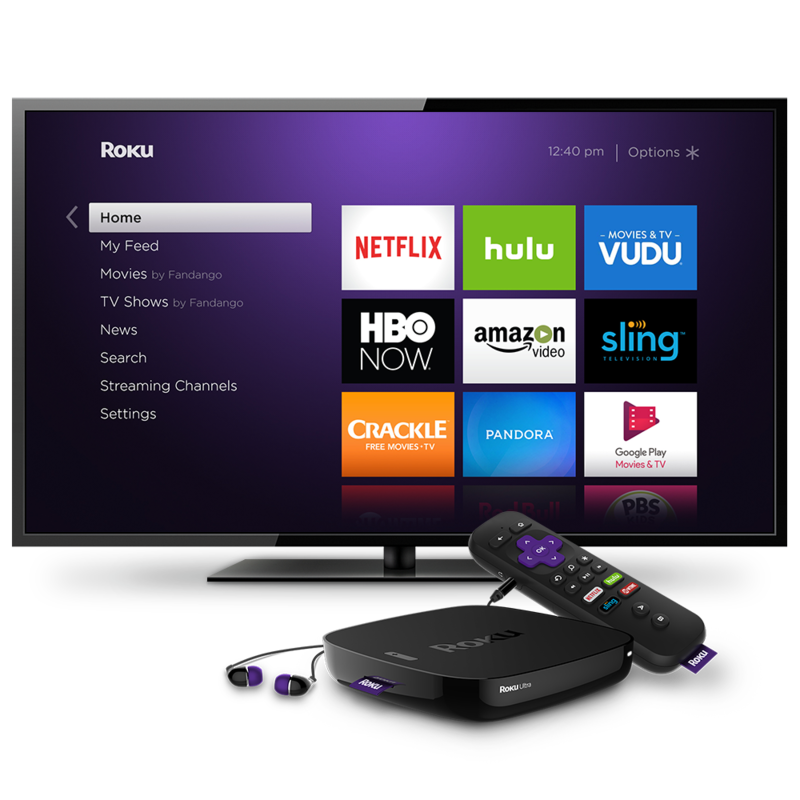 In addition to new hardware, Roku announce enhancements to its operating system as well. The built-in search has been expanded and covers more than 100 channels offered on the company’s devices. 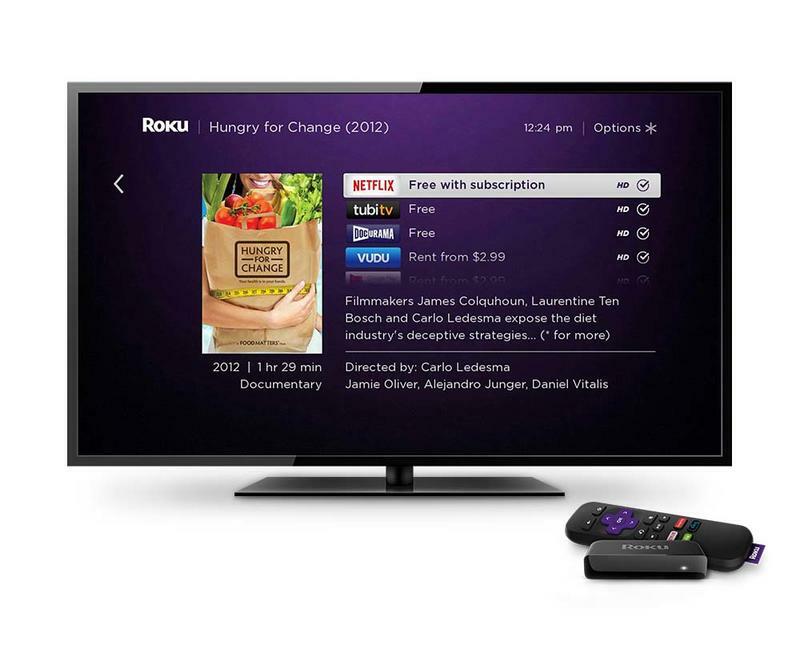 It also makes it easy to find free content across those channels, even if some are charging a premium. Maybe Caddyshack is free in one app, for example, but a $2.99 rental in another. 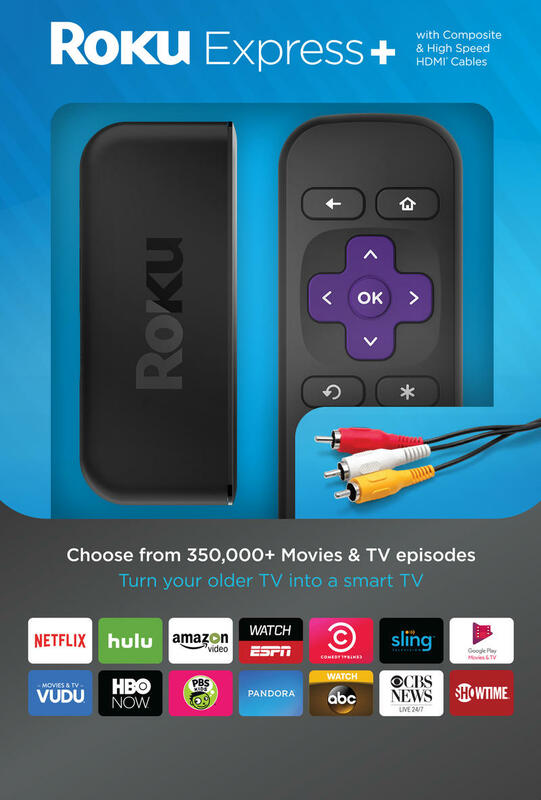 Roku will show you that. 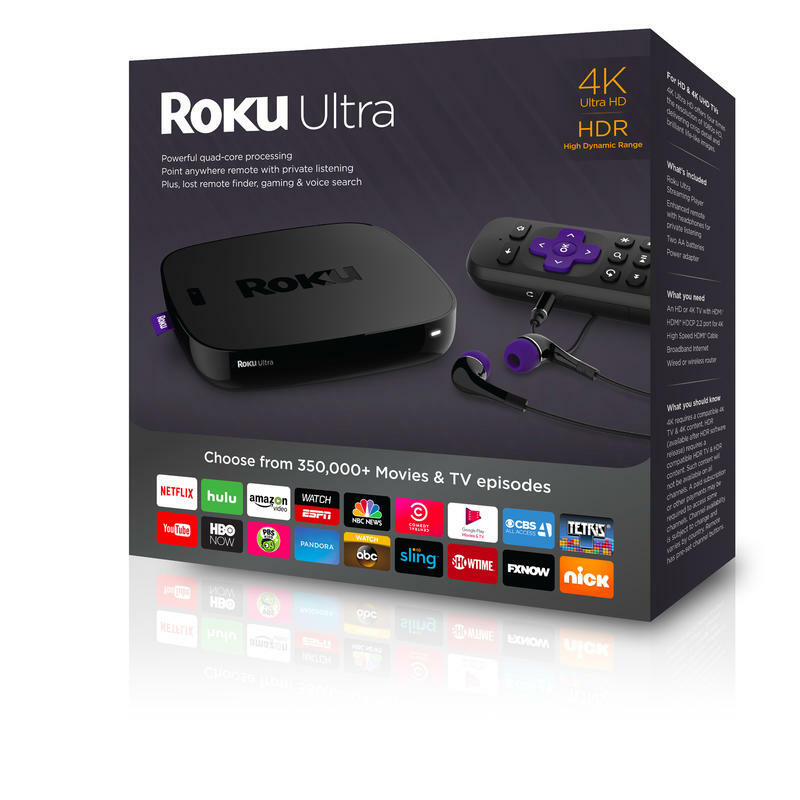 Roku will also add HDR highlights into its 4K section, so it’ll be easy to find content to take advantage of the new functionality on the devices that support it. 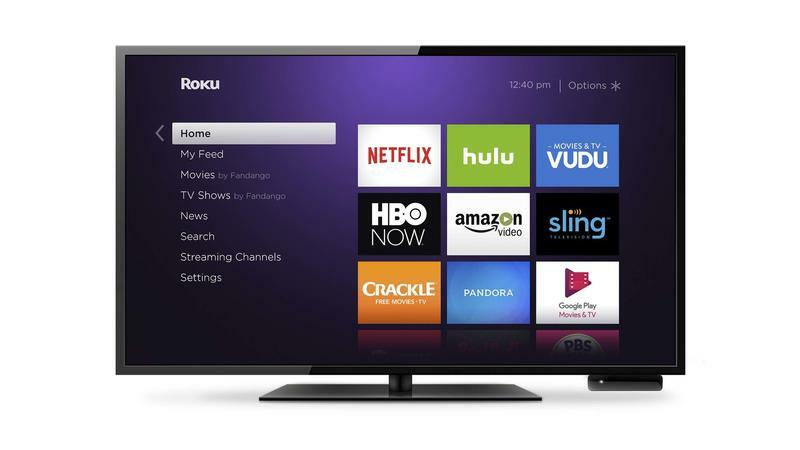 On the business side of things, Roku announced that its branded televisions have been on the upswing. 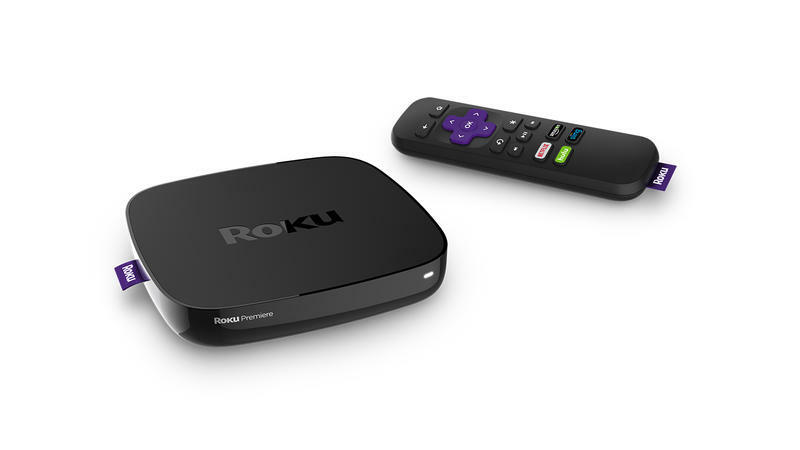 RokuTV branded sets accounted for eight percent of all televisions sold in 2015. With the addition of Hitachi this year,the sets have moved up to 12 percent of the U.S. market in the first half of 2016. That’s an impressive number in a highly competitive marketplace. 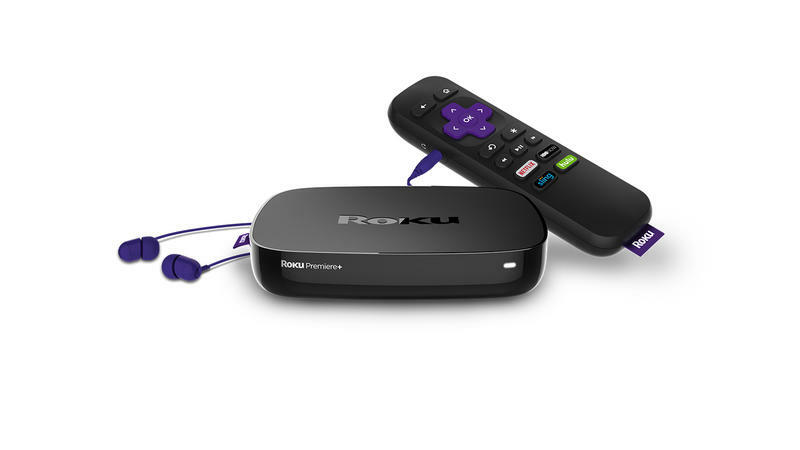 Things are going to be exciting for the Roku brand this holiday season, and your options for which player best suits your needs just widened that much more.